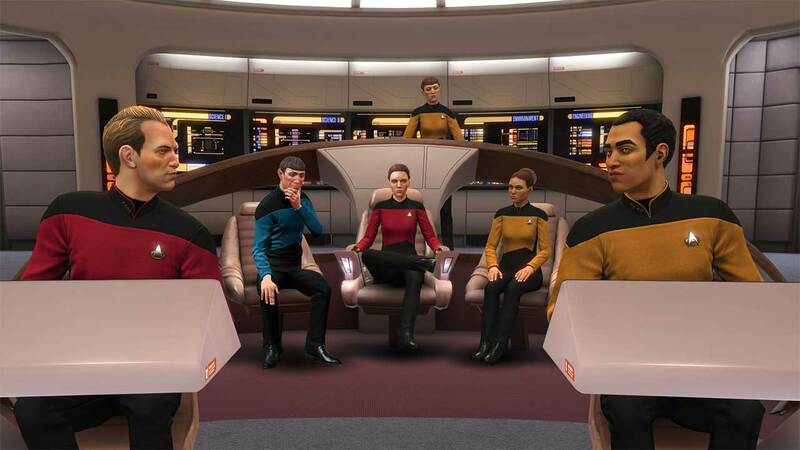 As officers of the Federation, every action and decision you make together will determine the fate of your ship and crew. 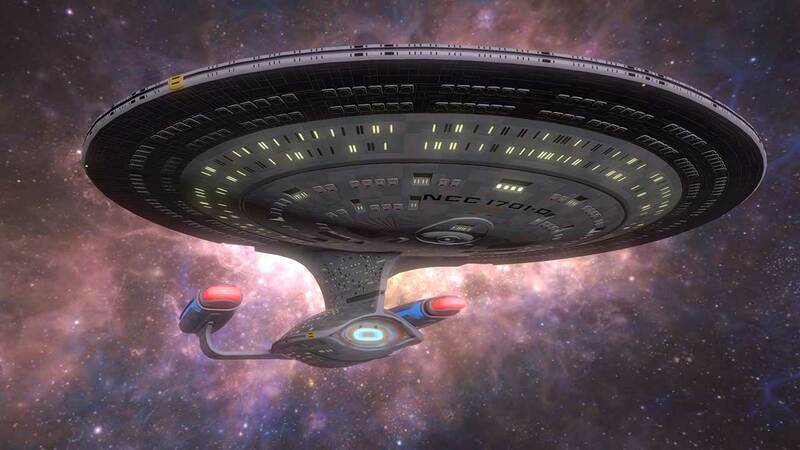 The voyage continues! 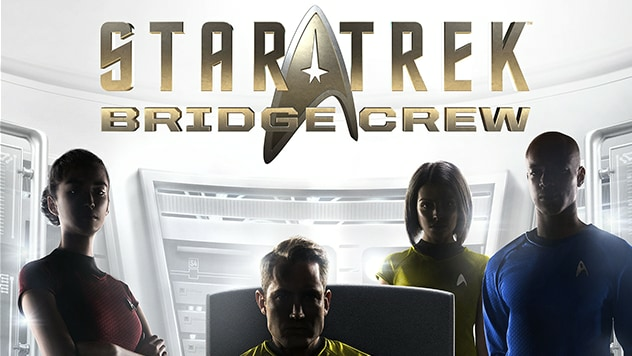 Tackle missions aboard the USS Aegis or the original bridge of the USS Enterprise! 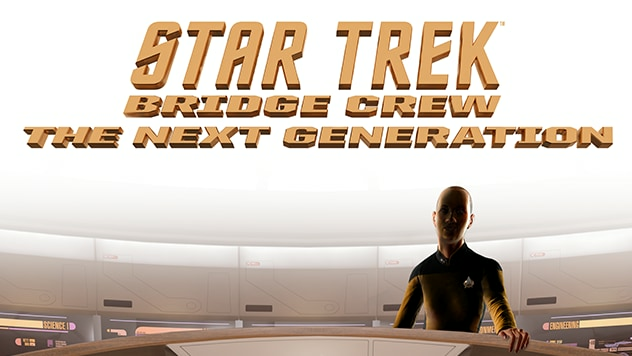 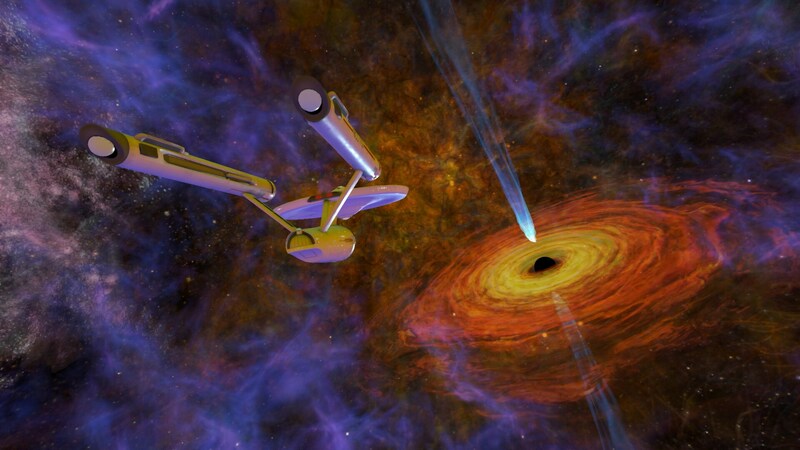 Star Trek™: Bridge Crew puts you and your friends in the heart of a starship. 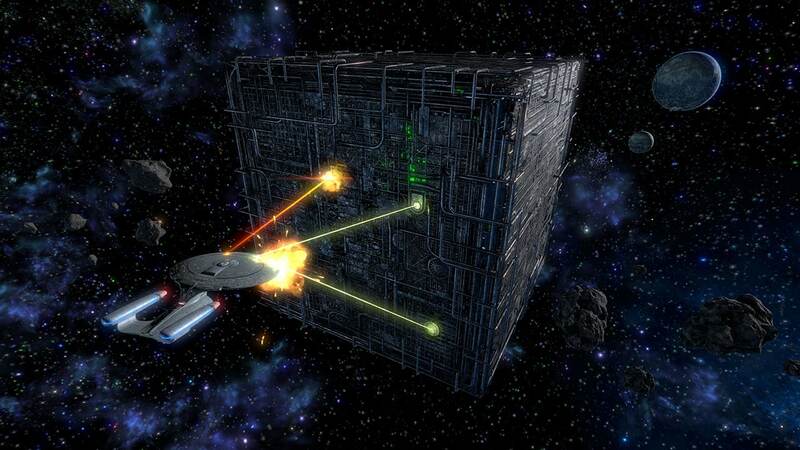 As officers of the Federation, every action and decision you make together will determine the fate of your ship and crew. 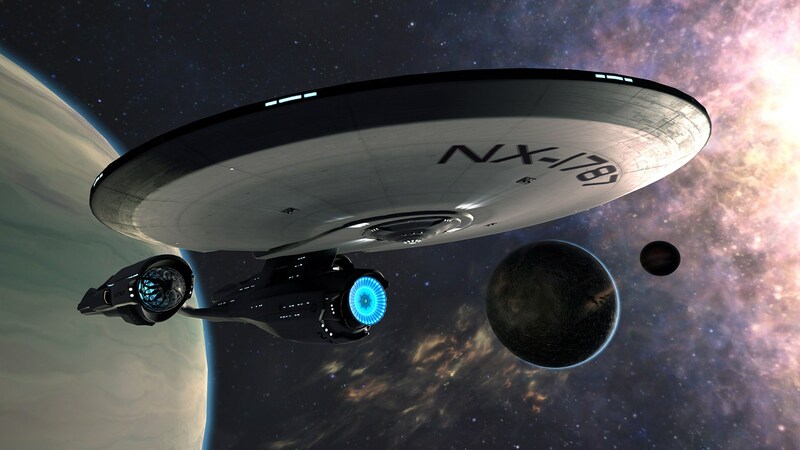 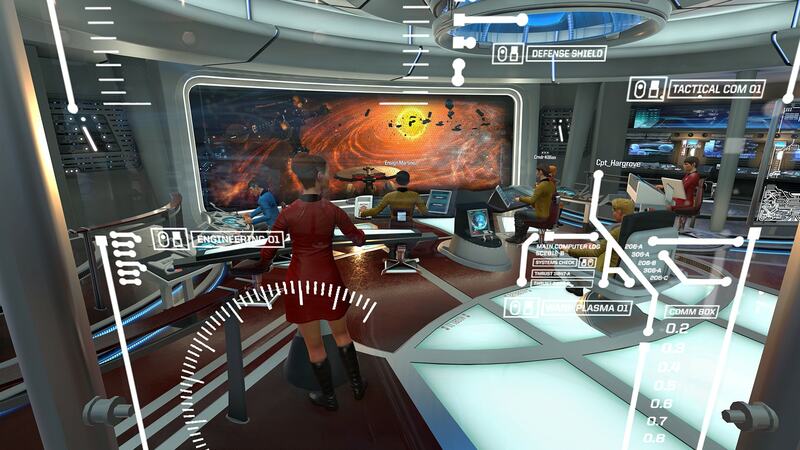 Available for play with VR headsets and without, the Virtual Reality mode developed for Star Trek: Bridge Crew offers a true-to-life level of immersion in the Star Trek universe. 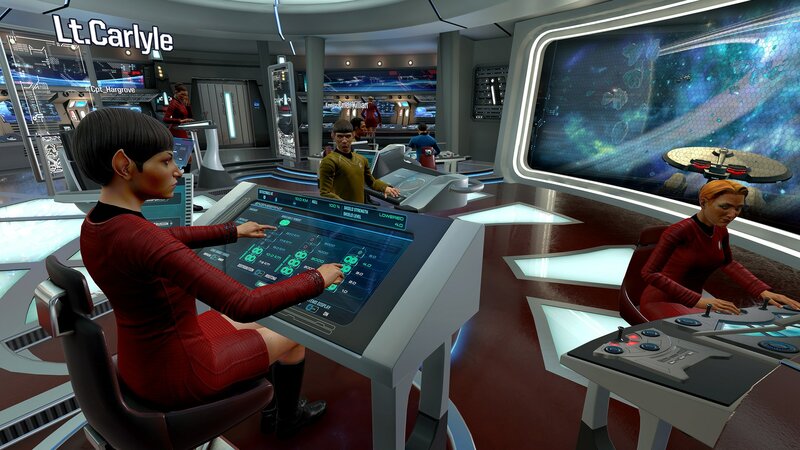 In Star Trek: Bridge Crew, the Federation dispatches you and your crew to command the new vessel, USS Aegis, as part of a critical initiative. 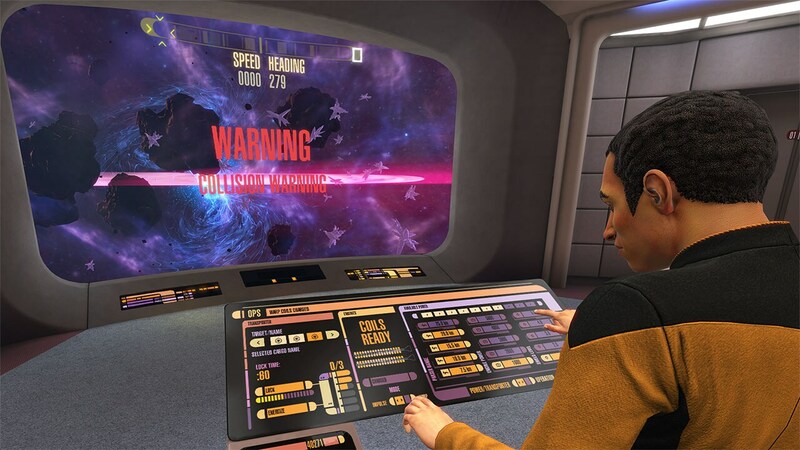 Your mission: explore a largely uncharted sector of space known as the Trench in hopes of locating a suitable new home world for the decimated Vulcan populace. 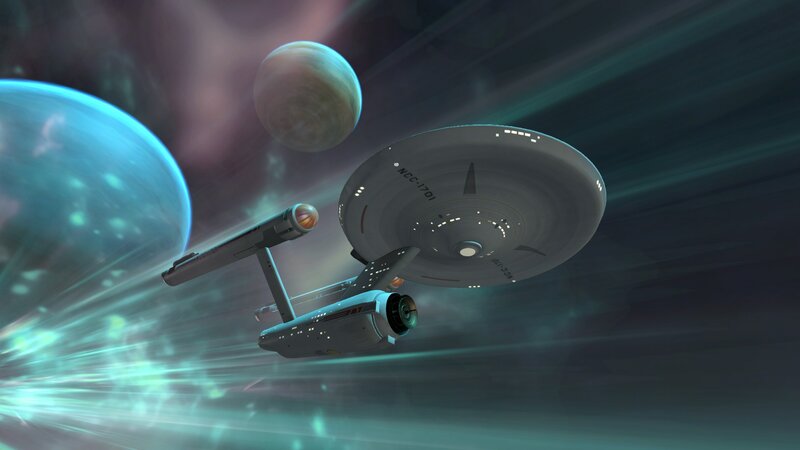 The Trench contains stunning beauty and undiscovered wonders, but also strange anomalies and dangers yet unknown. 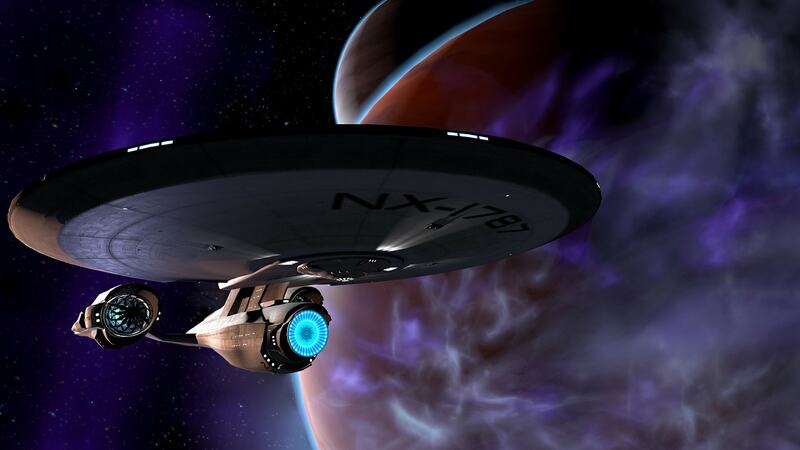 The Klingon Empire is also active in the region, and their purpose is undoubtedly a threat to the Federation’s plans. 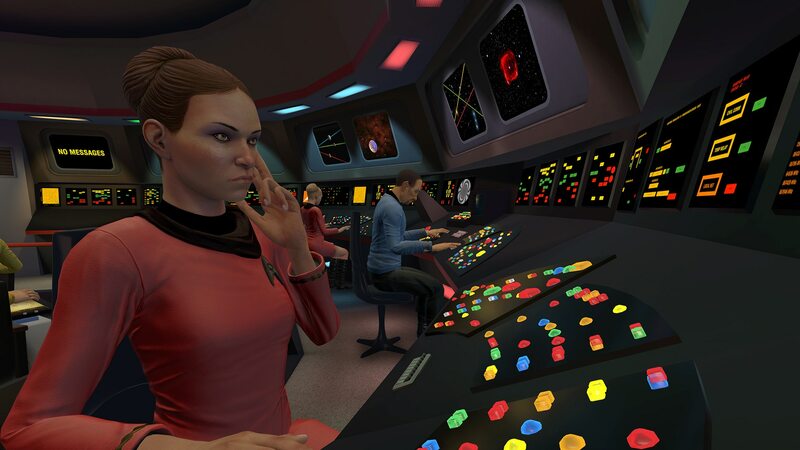 It’s up to you and your crew to chart the sector to determine the Klingons’ aims and secure a peaceful Federation presence. 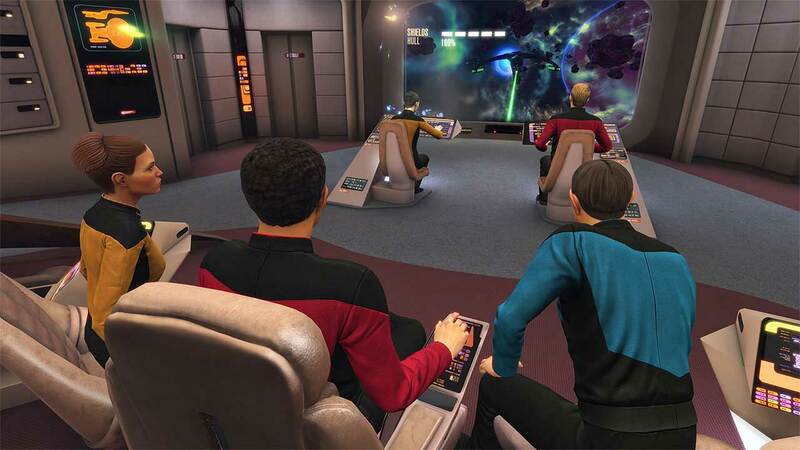 Voyages has been improved, to increase the variety of locations used in all missions.